This end table brings rustic style in a fresh new look to your living room. 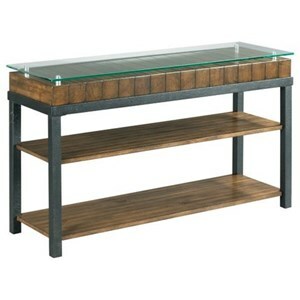 Lumber blocks beneath the tempered glass top add a natural and old-school feel to this piece. 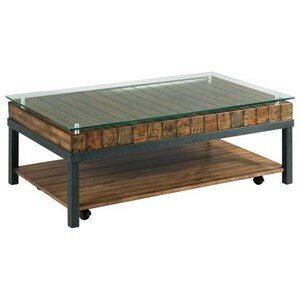 Other features, such as the glass top and metal legs, complete the table for a more modern take on rustic style. 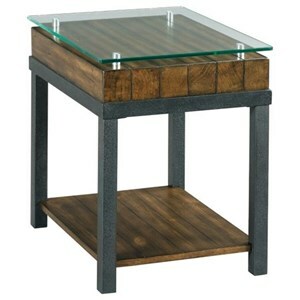 The Tavern Creek Rustic Rectangular End Table with Reclaimed Wood at Morris Home in the Dayton, Cincinnati, Columbus, Ohio, Northern Kentucky area. Product availability may vary. Contact us for the most current availability on this product. Rustic style is not just for your grandmother's farmhouse. This collection features a more contemporary take on rustic design, perfect for bringing a touch of old-school style to your modern home. 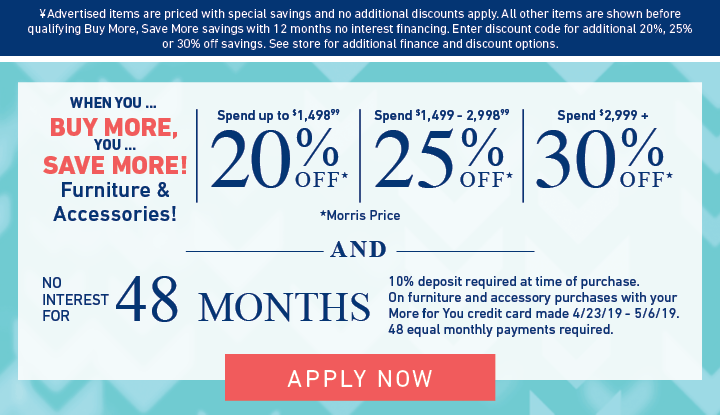 The Tavern Creek collection is a great option if you are looking for Rustic furniture in the Dayton, Cincinnati, Columbus, Ohio, Northern Kentucky area. 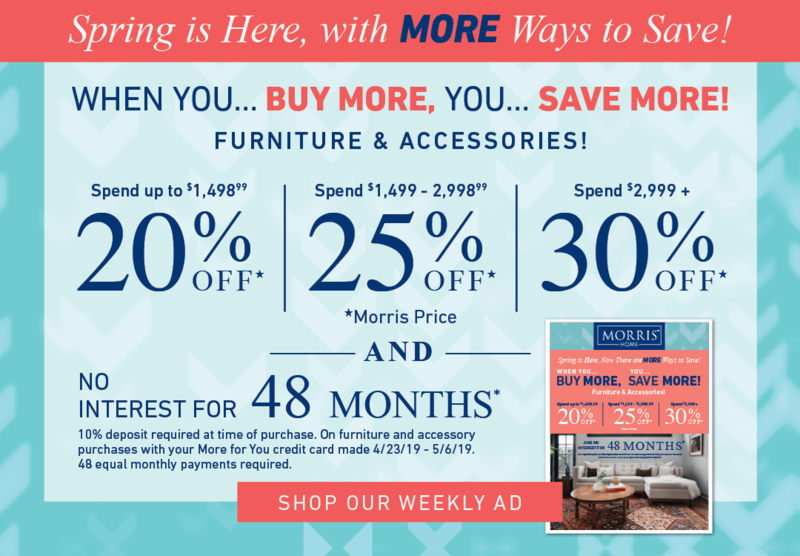 Browse other items in the Tavern Creek collection from Morris Home in the Dayton, Cincinnati, Columbus, Ohio, Northern Kentucky area.